Great location in Grandview at Emerald Hills! Bldg "A" is directly in front of the entrance gate with easy assigned garage parking space just steps to the entrance door & elevator from parking garage! 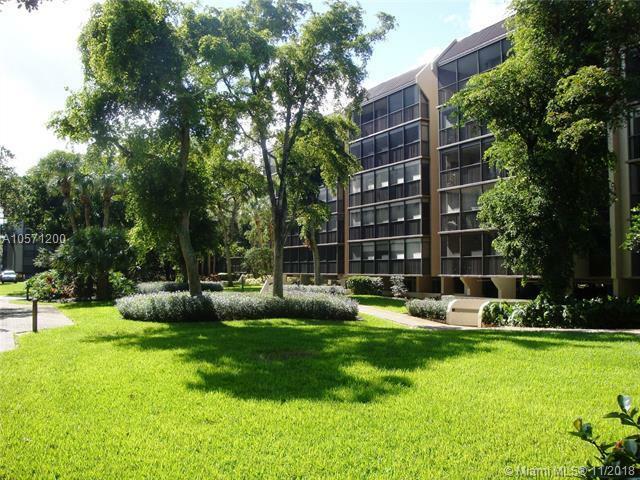 This condo offers great space with a large kitchen,dining,living room & bedroom plus dressing area w/2 walk in closets! There is a half bath for your guests next to living room. Full size washer/dryer in kitchen. 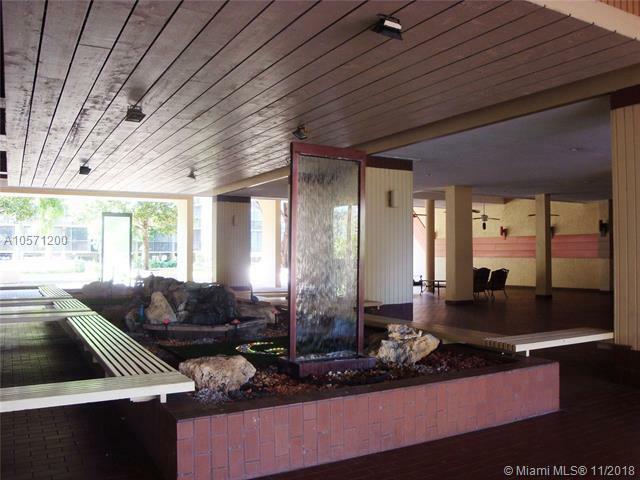 A huge tiled patio/Florida room accessible from living room & bedroom w/glass sliders. Add'l storage area on same floor. 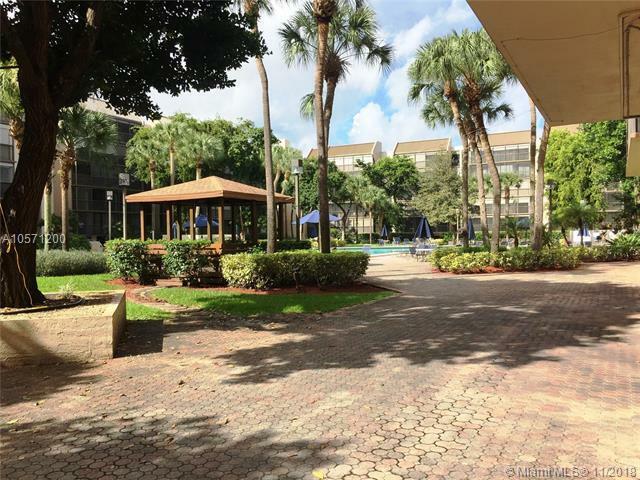 Complex offers 24 hour guard gated entrance,a beautiful pool area,lots of open space,billiard & library room,community room,gym,jacuzzi & BBQ. 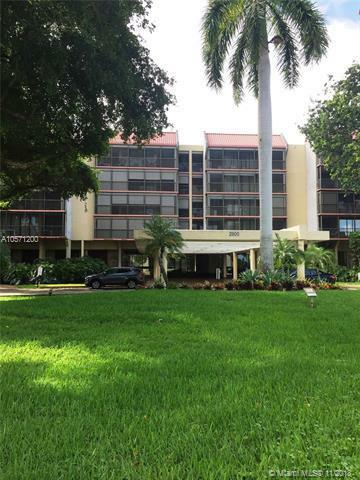 Easy access to shopping, I95, TY Park, Hollywood Beach, Airport & Golfing @ "The Club at Emerald Hills.